Log on to Facebook.com/DeniseKiernanAuthor or Facebook.com/simonandschuster on Friday, Sept. 8 at 1PM EST for a LIVE Q&A with me about my new book, The Last Castle. 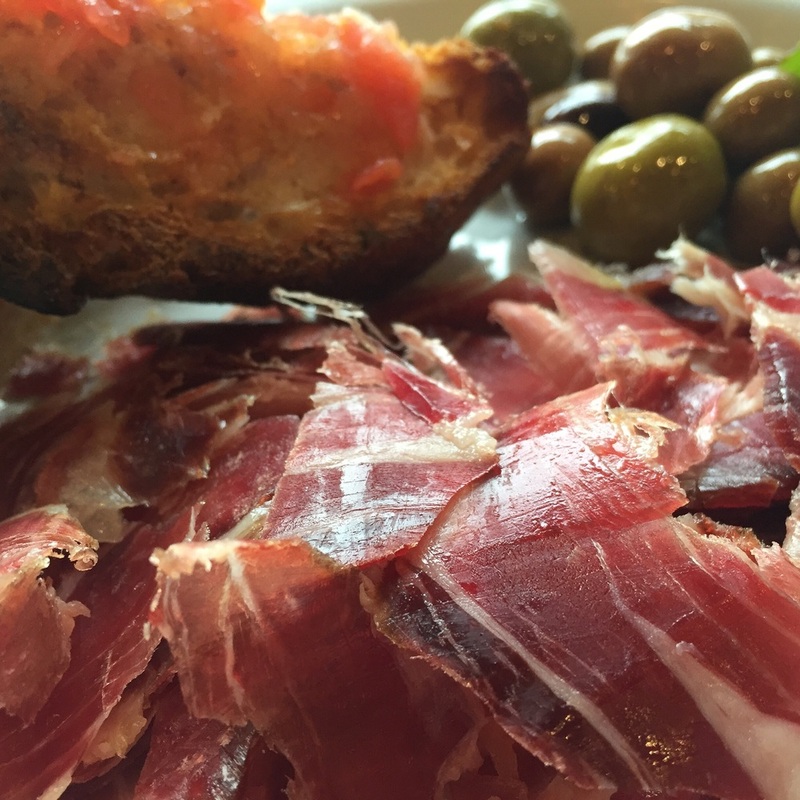 Not to be confused with "instagrammars." Tree peaking in our front yard. 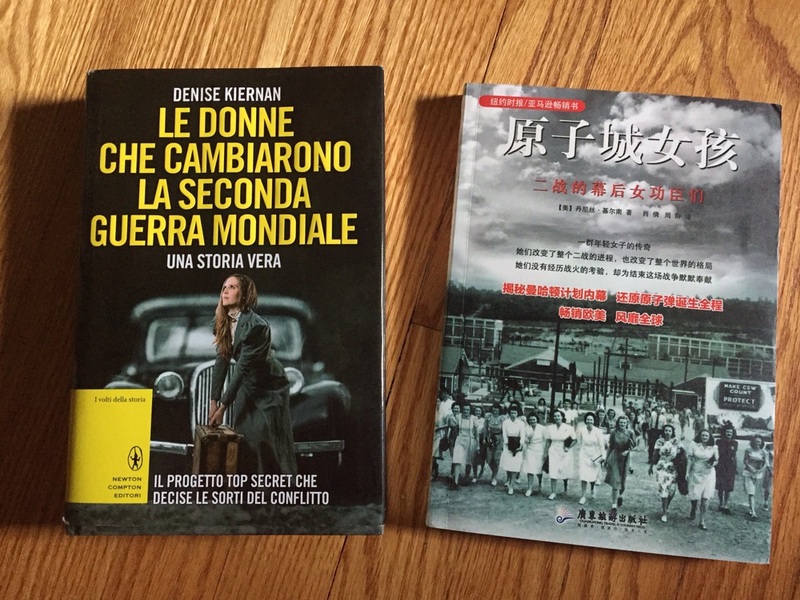 Italian & Chinese Editions of "The Girls of Atomic City" are here. Just arrived: Here are the latest international editions of "The Girls of Atomic City." Win three books by me and Joseph D'Agnese from Quirk! LOVE this image from the folks over at Shorpy. How did I not realize that snails are magical and wondrous? Where are my fantasy novels about wide-eyed snail protagonists on quests? These are the dreamiest photos that ever did dream.